Barcelona's Lionel Messi and Real Madrid star Cristiano Ronaldo have dominated the Best Player of the Year award for the most part of the last decade With the 'once in a generation' duo establishing a hegemony over the Ballon d'Or as it was formerly known, the predictability of the winner has been somewhat diluted by the excitement to know who voted for whom? 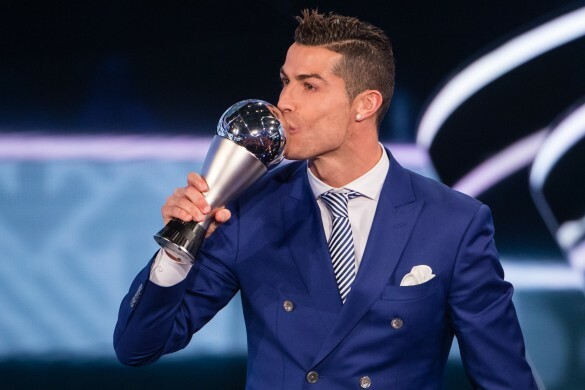 As expexcted, Ronaldo walked away with the award for 2016 last night beating Messi and Atletico Madrid's Antoine Griezmann, but who did the two men in the limelight vote for themselves? Interestingly, both voted for their club teammates from Barcelona and Real Madrid respectively. The Portugal captain gave Gareth Bale the honour of his top pick, with Luka Modric and Sergio Ramos being the others. Messi, meanwhile, voted for Andres Iniesta, Neymar and Luis Suarez, with the Uruguayan being his top choice. The other point of interest for Indian fans is how India voted at the prestigeous awards. 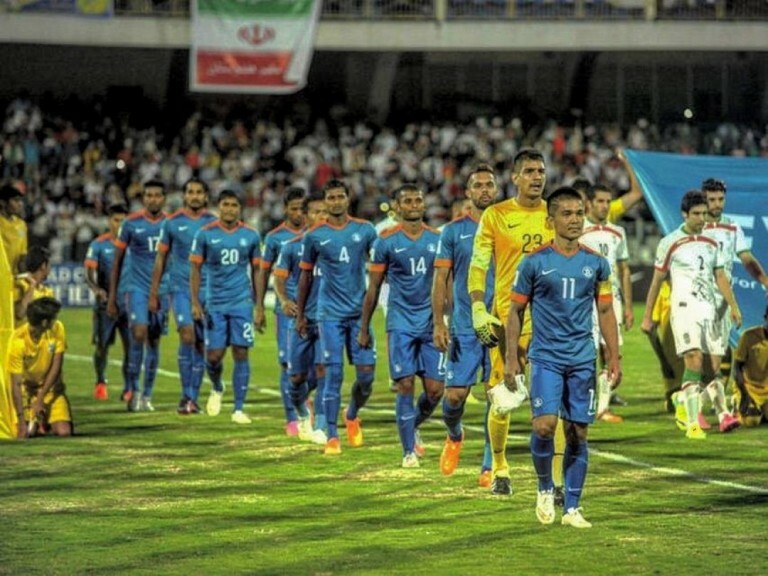 As ever, three men cast their ballot on behalf of the country including India skipper Sunil Chhetri, manager Stephen Contantine and journalist Dhiman Sarkar. The India skipper is a Barcelona fan but voted for Cristiano Ronaldo as his top pick. For the Best Player, Chhetri voted for Ronaldo, Messi and Griezmann with the Portugal star being his top pick, surprising given the striker is a Blaugrana fan. Manager Constantine decided to swin against the tide not voting for any of the top three and instead going for Gareth Bale, Robert Lewandowski and Luis Suarez in that order. Sarkar went for Ronaldo as his top pick followed by the Barcelona pair of Messi and Neymar. For the Best Coach award the Indian captain voted for Leicester City boss Claudio Ranieri after his team spectacularly lifted the Premier League last season, while his other two picks were Atletico's Diego Simeone and Portugal manager Fernando Santos. Constantine voted for Simeone and Ranieri, but his third choice of Liverpool's Jurgen Klopp would have to go down as a bit of a wildcard. Sarkar picked the Italian, Real's Champions League winner Zinedine Zidane and Manchester City's Pep Guardiola.